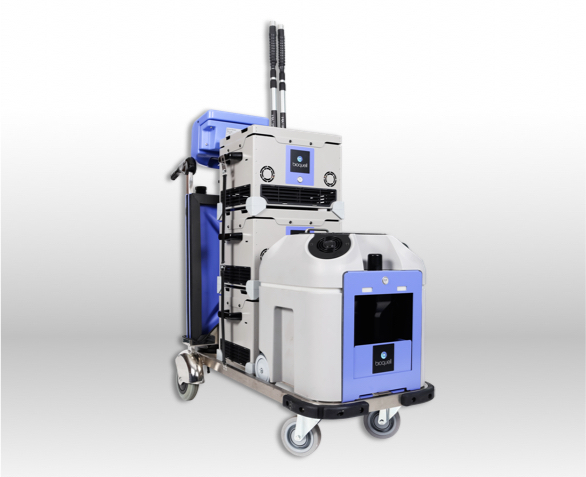 The Bioquell BQ-50 is a mobile and robust Hydrogen Peroxide Vapour generator that can be used hospital-wide to eliminate nosocomial pathogens. Simply and easily eradicate C. diff, MRSA, VRE, Norovirus, CRE and more. Get fast, automatic, and proven results to lower your HAI rates. 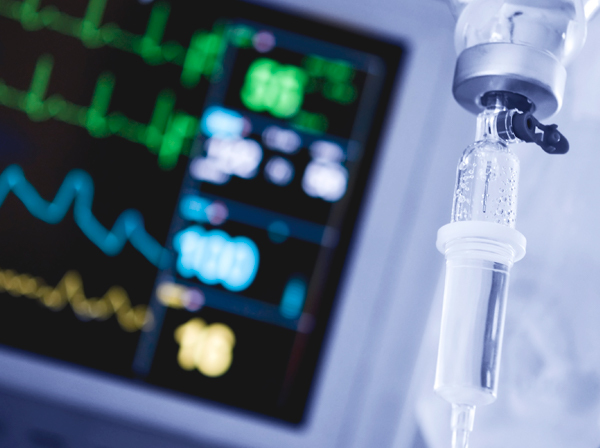 As a major and ongoing cause of concern for healthcare facilities, Healthcare-associated infections (HAIs) impact the lives of one in 25 people admitted. 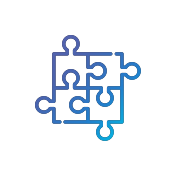 In order to prevent and eliminate these infections from your facility, world leading hospitals have implemented a strategic action plan incorporating Hydrogen Peroxide Vapour from Bioquell. 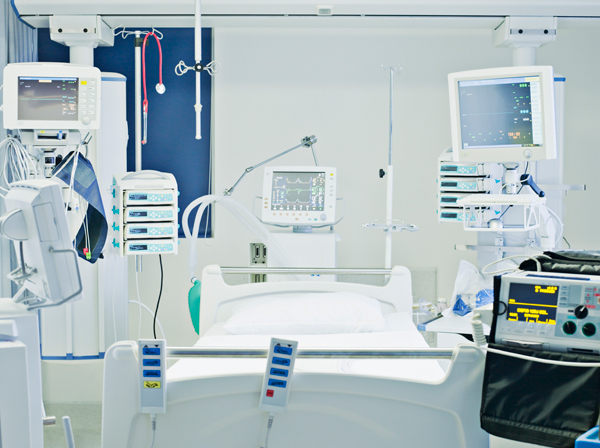 Critical care units require greater attention and focus on infection prevention. Because these patients are immunocompromised in this area, they have an increased risk for acquiring an infection. Our range of bio-decontamination solutions eliminates dangerous organisms in every nook and cranny, top to bottom, to stop pathogens from spreading from room to room or infecting the next occupant. 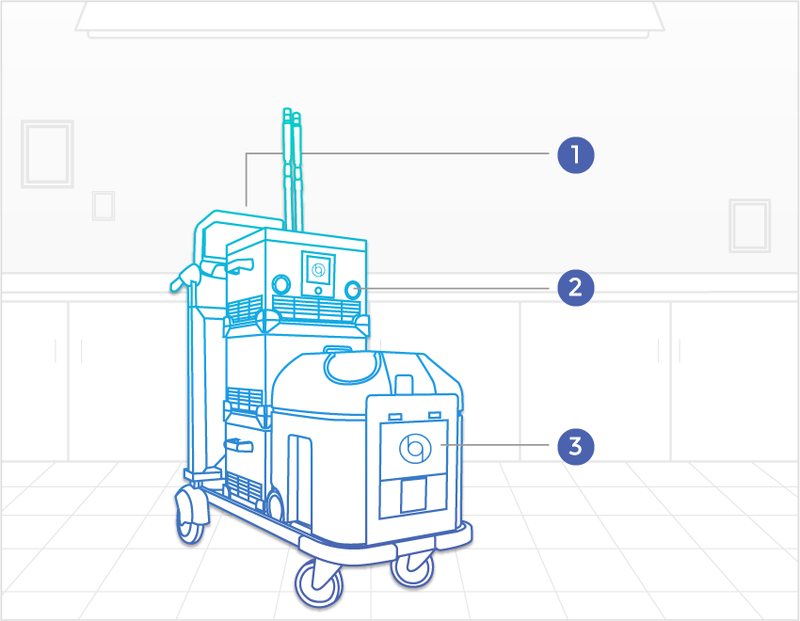 Your specialised critical care units, such as burn, transplants, NICU, Endoscopy and more, receive more frequent and more diligent disinfection measures to protect vulnerable patients treated in these locations. 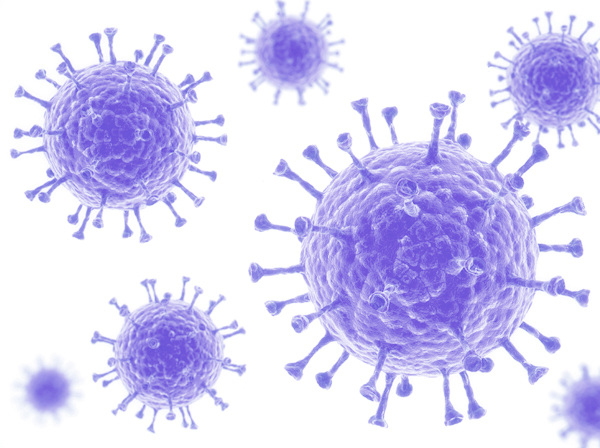 Manual cleaning still leaves untouched areas and leaves the environment as a leading cause for acquiring an infection. 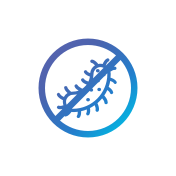 Protect these patients by implementing a Bioquell solution to eliminates pathogens from every exposed surface, every time. 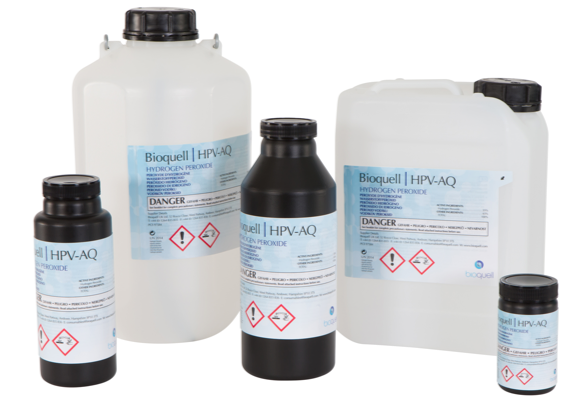 With the proven efficacy of Bioquell's Hydrogen Peroxide Vapour and advanced training for the Bioquell BQ-50, you can reduce HAIs. 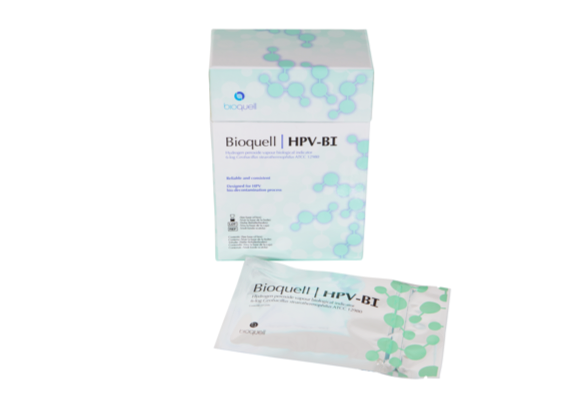 With Bioquell you lead the way in providing the safest environment possible for those that are at the greatest risk for infection throughout your facility. Placed outside the room, the lectern controls the process by communicating wirelessly with the vaporiser and aeration units. 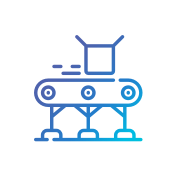 With a simple 3 button control system, a cycle is simple to start and fully automated. These three lightweight aeration units are placed in the room to create a dynamic airflow. They help disperse the vapour, as well as quickly remove it for fast room turnaround. Fast, automated and lightweight, the vaporiser disperses the hydrogen peroxide vapour onto every exposed surface with unmatched efficacy. 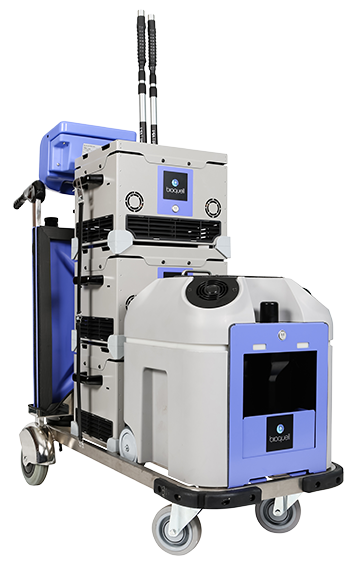 The Bioquell BQ-50 provides an easy-to-operate decontamination system with Bioquell's Direct Cycle Control capabilities to optimise room turnaround time. 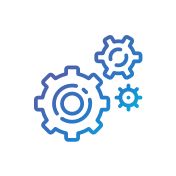 Our specialists will train your numerous staff members on-site, with optional refresher courses available as your staffing needs change. 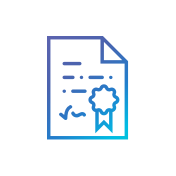 In the training, we will show you how to: prepare any area within your facility; properly run a cycle with validation and verification methods; review important safety factors; provide key insights for strategically implementing the system into your infection control plans and more.